Protect yourself and those around you with an alarm that is neither too loud nor too low. 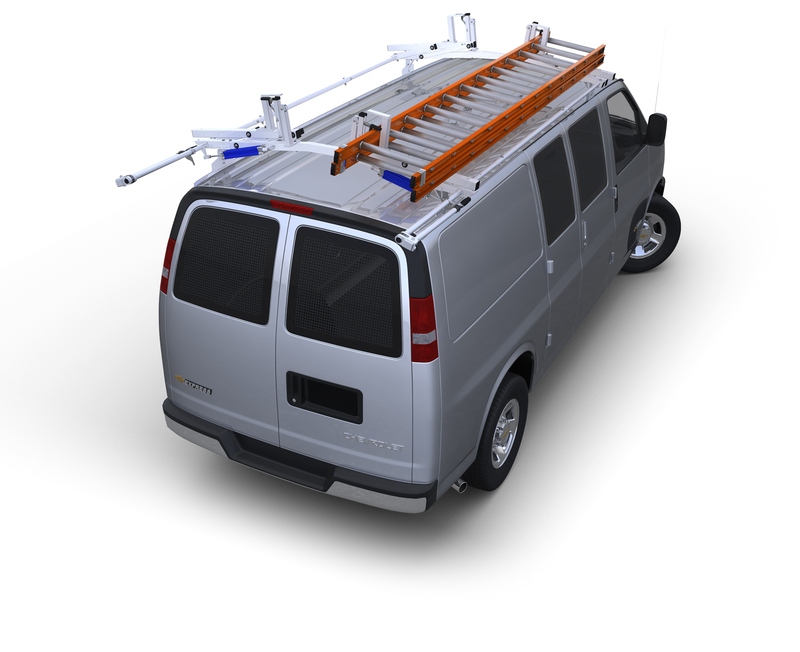 This new model meets the requirements set by many DOT's and insurance companies and each connects easily to your back-up lights. 87-112DB alarm that "listens" and automatically adjusts its own volume. Meets DOT specs. Extra heavy duty for trucks, vans, buses, lift trucks. Universal mount, slotted holes.